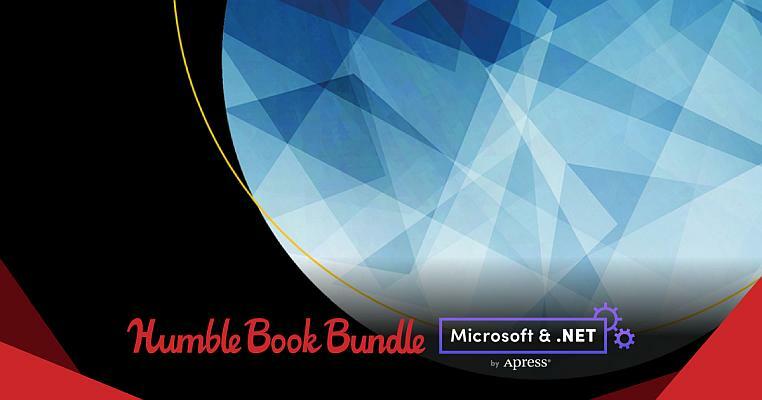 The Humble Book Bundle: Microsoft & .NET by Apress just launched on Monday, April 1 at 11 a.m. Pacific time! Get ebooks like Modern API Design with ASP.NET Core 2, Azure and Xamarin Forms, Pro C# 7, Modern Algorithms for Image Processing, and more. Plus, bundle purchases will support Dress for Success!